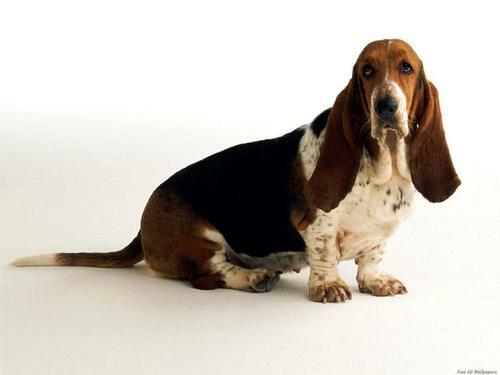 Basset Hound. Cute Dog. HD Wallpaper and background images in the Domestic Animals club tagged: domestic animals pets.. This Domestic Animals wallpaper contains basset and basset hound. Yes im proud to say i own a Basset Hound!